﻿ Best Price on Cariblue Hotel & Scuba Resort in Montego Bay + Reviews! This oceanfront resort features a private beach as well as an outdoor pool overlooking the Caribbean Sea. 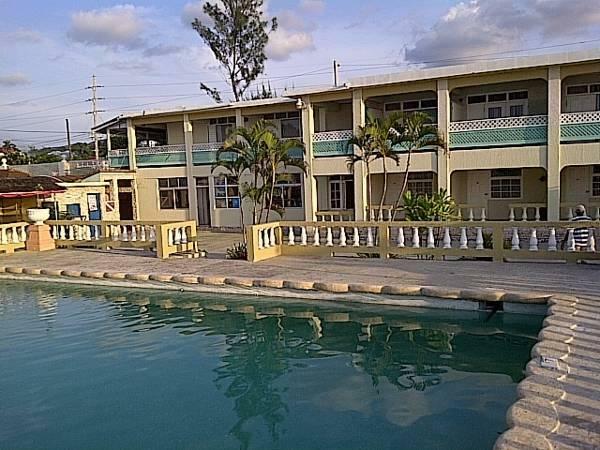 A restaurant is also on site and Sangster International Airport is 3.1 mi away. 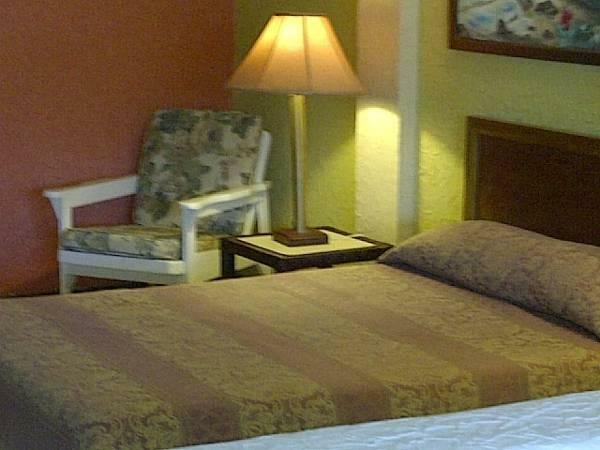 Ocean or mountain views are featured in every air-conditioned room at Hotel Caribule. A private bathroom and a TV are provided. 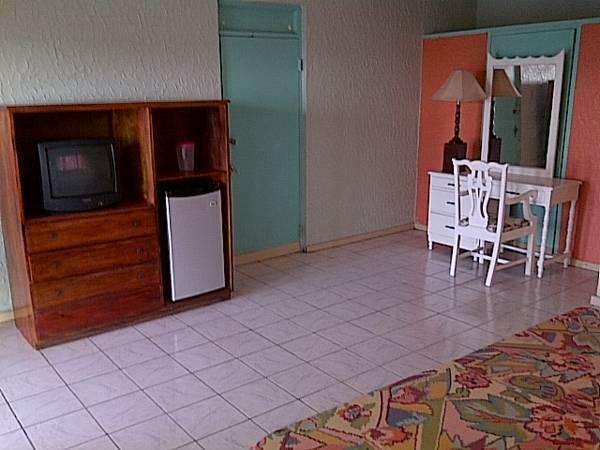 Each is decorated in tropical colors and has tile floors. On-site water sports include scuba diving, snorkeling and deep sea fishing. Jamaican Love Gift Shop sells souvenirs and toiletries. 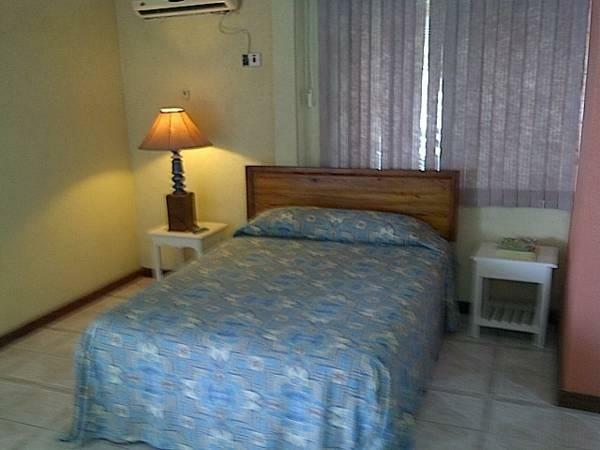 Cariblue Hotel & Scuba Resort offers free Wi-Fi throughout. Breakfast, lunch and dinner are served seaside at Jus Jammin’ Sports Bar & Restaurant. It features local seafood and regional Jamaican dishes. Blue Diamond Shopping Mall is 984 feet from this resort, and there are many restaurants within walking distance. Rose Hall Great House, a historical landmark, is a 5-minute drive away. You can drive to the city center in 8 minutes. Upon check-in, photo identification and credit card are required. All special requests are subject to availability upon check-in. Special requests cannot be guaranteed and may be subject to additional charges. Please note that American Express credit cards can only be used to make a reservation. Guests making a reservation using an American Express card will be contacted by the hotel staff to provide alternative MasterCard or Visa card details for the prepayment needed to confirm the reservation (see Hotel Policies).